Dan Fogarty is a fully insured local small town custom home builder with experience and history you can rely on. 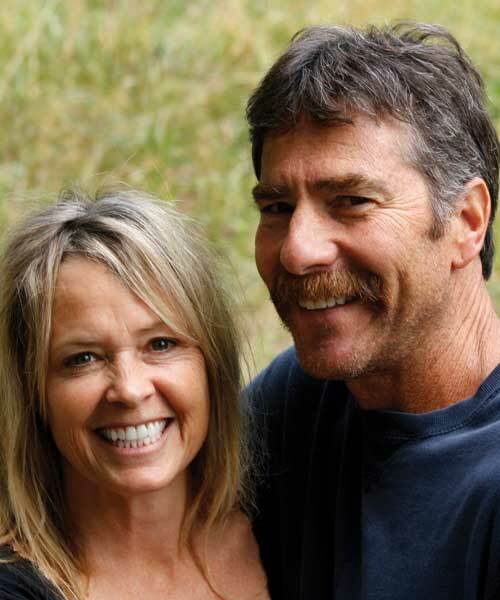 In the building trade since 1975 & doing business in Sandpoint since 1981. Dan is happy to network with all architects, designers, real estate agents and sub-contractors to help you realize the full potential of your investment. From site preparation to the last nail, every project aspect is handled with a careful eye for detail and pride of craftsmanship. We design exteriors, but we also design interiors. Please feel free to contact us anytime for a consultation.